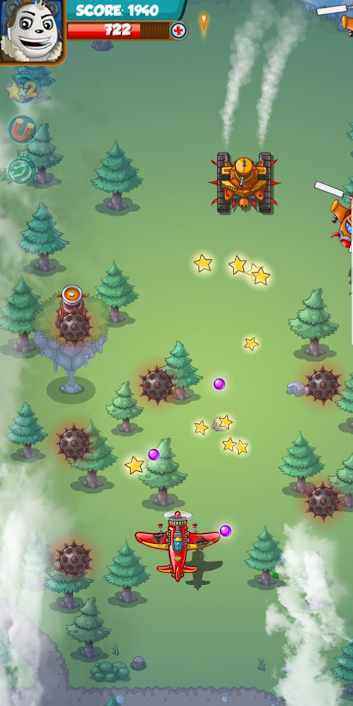 If you are a fan of airplane robot transforming games, here comes the brand new Air Fighter Strike. War that is going to happen in the futuristic city. 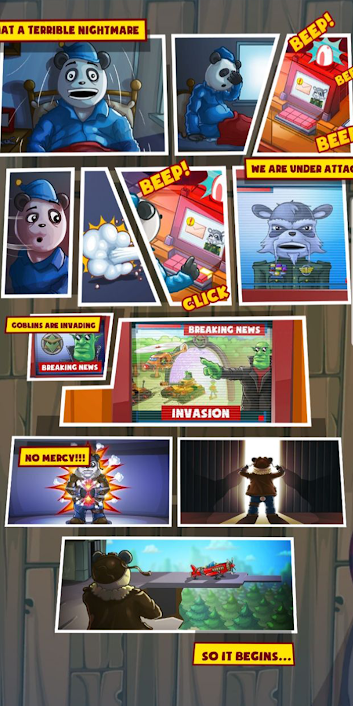 Many modes are designed like survival mode, time mode and attack mode. If you are a good pilot you can go through all challenges. Get ready to take off now ! Train and get ready to combat. Test yourself in World Supremacy, where you will take part in the best missions published worldwide. 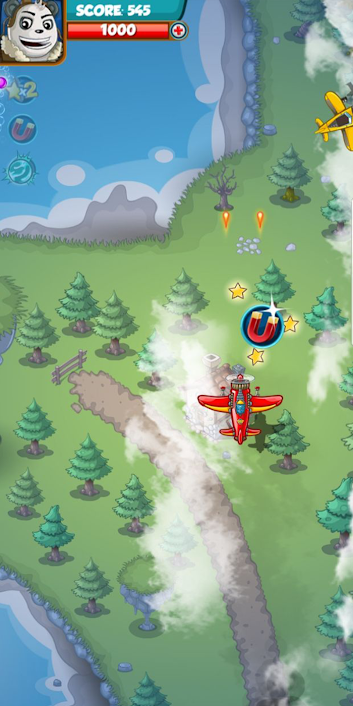 Become a flying ace in Dog Fight, where you will face ever stronger enemy jets: many game modes to become a top gun. Unlock new increasingly powerful weapons for each aircraft. - Never ending environment to fly and battle in! 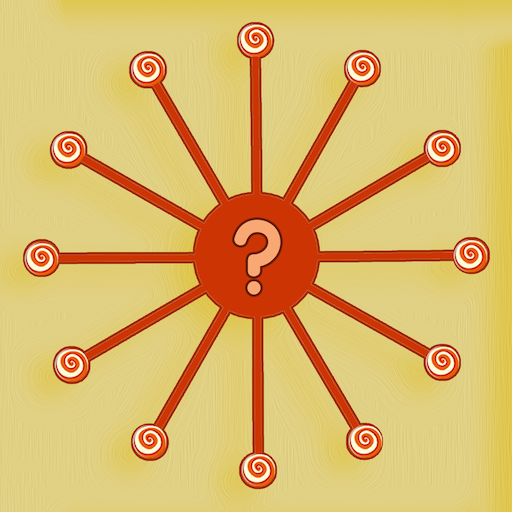 - Aircraft weapons like, homing missiles nukes, and so much more! 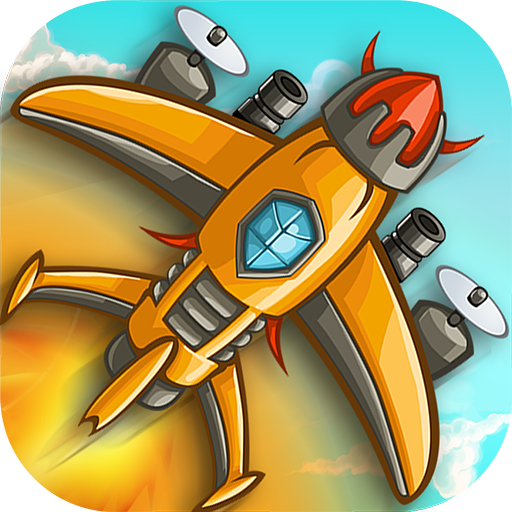 - Challenging enemy plane A.I. 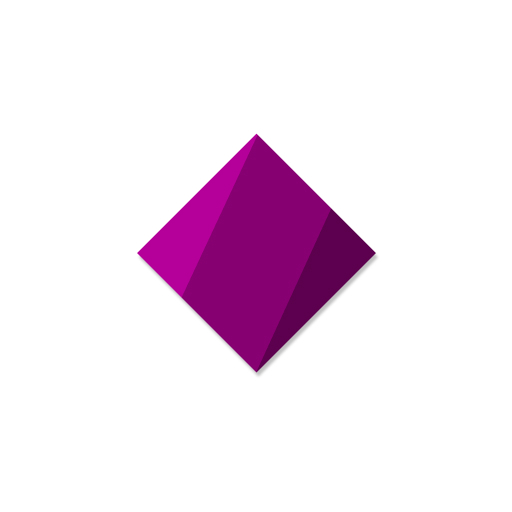 - Realistic flying physics available on mobile! Target enemies with navy planes with critical strike in air raid as airforce commando in air assault mission. Airplane Fighting War Air Shooting Games in the middle of world war zone. War scenes, aircraft shooting, naval ships approaching your basecamps and much more gameplay scenarios to experience. 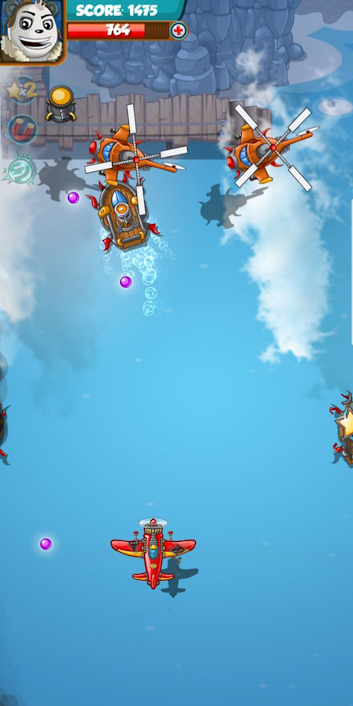 Chase and eliminate all flying jets to achieve victory in your mission to unlock further naval combat missions. 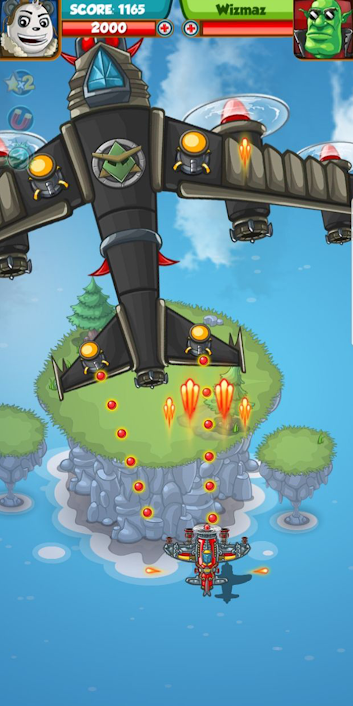 Dodge the enemy air crafts in battleground survival war use your natural stealth instincts, world war strategy shooting, air fighter skills and ground the enemies with critical air strikes. It is not just air strike force gunner battle but a complete world war scenario to deal with. The whole army is behind you, lead from frontline and prepare well to with this airplane for night air shooting games survival war for the pride of the nation.